Hey all! We only have a few weeks left of this inspiring summer produce to work with so it’s time to get cooking and take advantage of everything in season. Here is a round-up of some of my A Touch of Lovely faves that have been the biggest hits of summer 2015, enjoy! 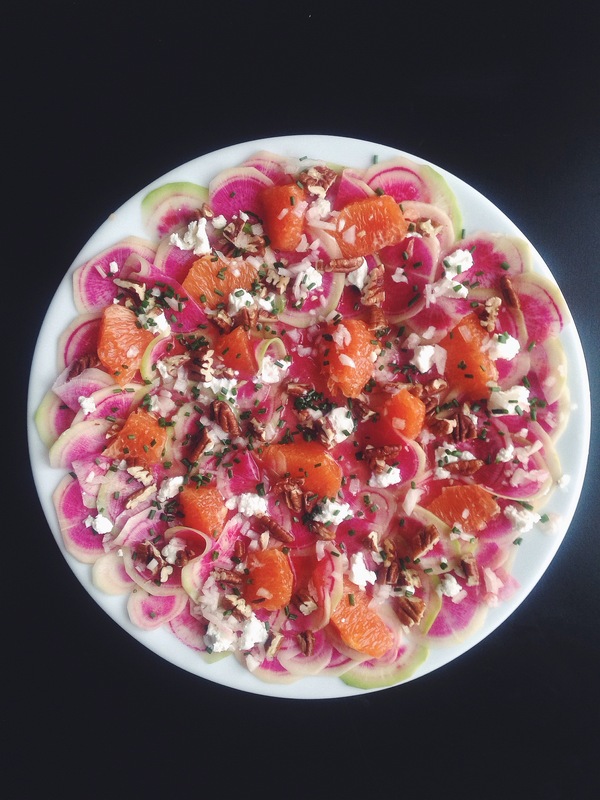 Radish, Citrus & Goat Cheese Salad, perfect for a light lunch or a stunning side dish at your next potluck. Thanks to my in-laws I now have a mandoline and find it to make this prep a breeze. 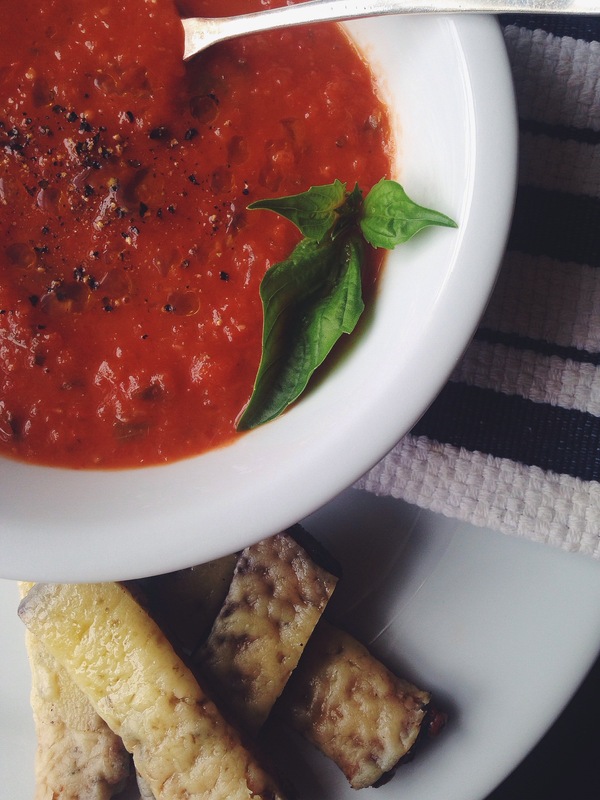 Homemade Tomato Soup with Grilled Cheese Dippers, not every summer day is bright and sunny but that doesn’t mean you should stop eating tomatoes! This soup is as fresh as it gets and is the perfect way to use up some of those red beauties from the garden. 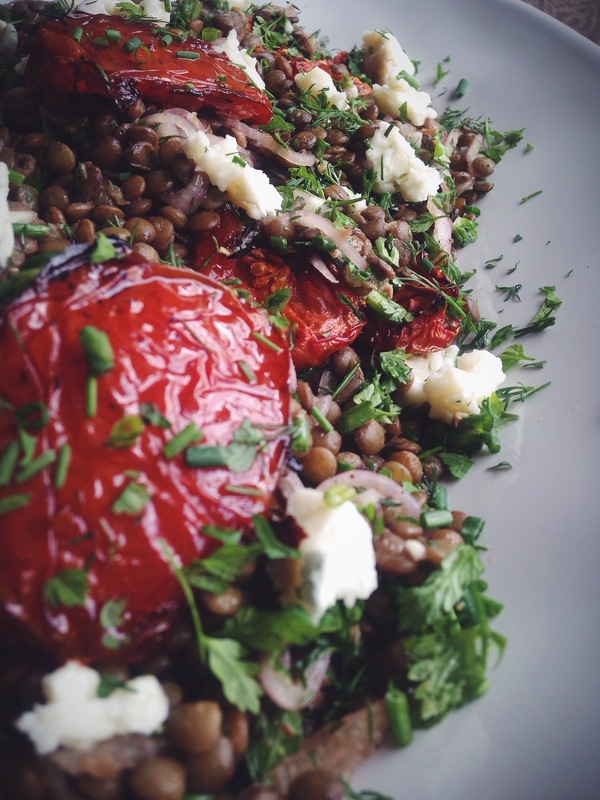 Lentils and Roasted Tomatoes, basically the most legit side dish for a BBQ you will ever have. I made this for my entire team at work and people couldn’t get enough. 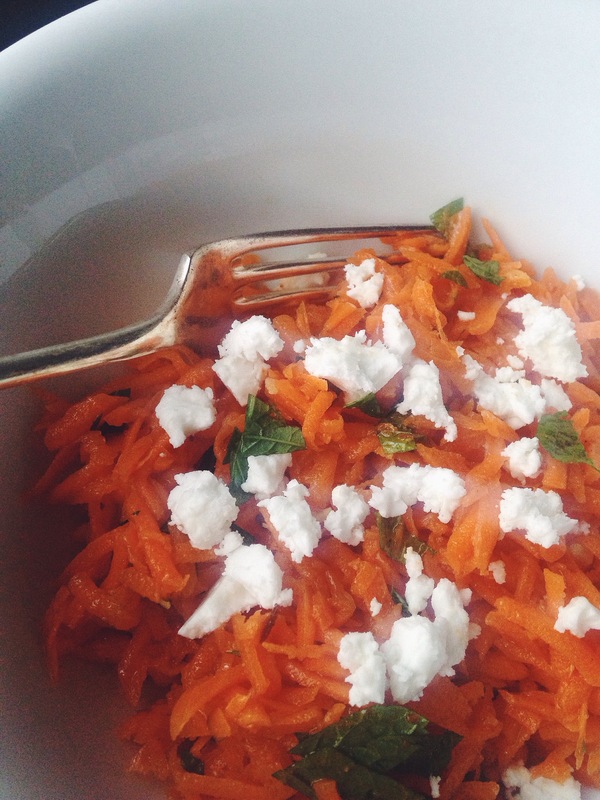 In making several times I discovered that I highly prefer using feta to the original gorgonzola. Also, do yourself a favor and buy the pre-cooked lentils from Trader Joes. So easy. 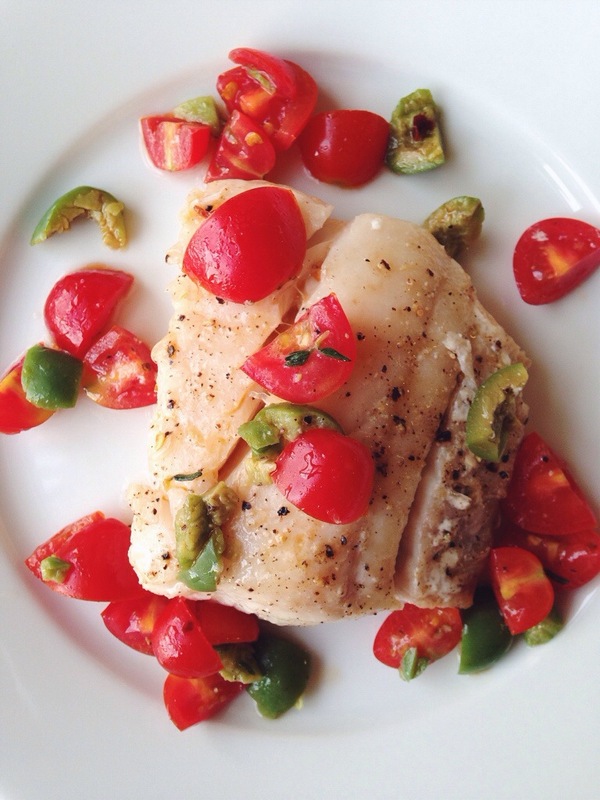 Olive Oil Poached Cod with Tomato & Olive Salsa, a fun and different way to use those tomatoes…a unique take on salsa. This would be amazing to do over any kind of white fish or chicken. I think I will make this on Sunday, yum, remembering how good it is. 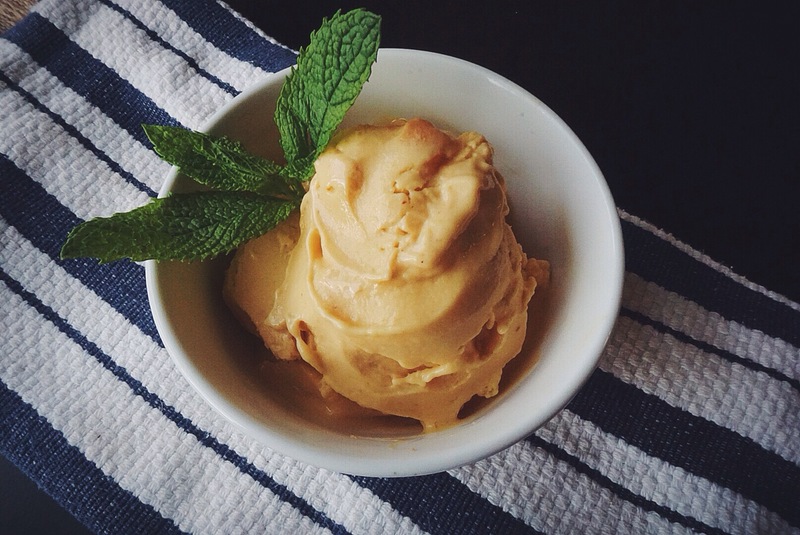 Two Ingredient Gelato, have you seriously not tried this yet?! Because if you had tried it you would have let me know you’ve been making it on repeat almost every single night. It’s sooooo dang good. And shout out to my girl KB who actually did tell me she made it and loved it. I promise, it’s so genius.